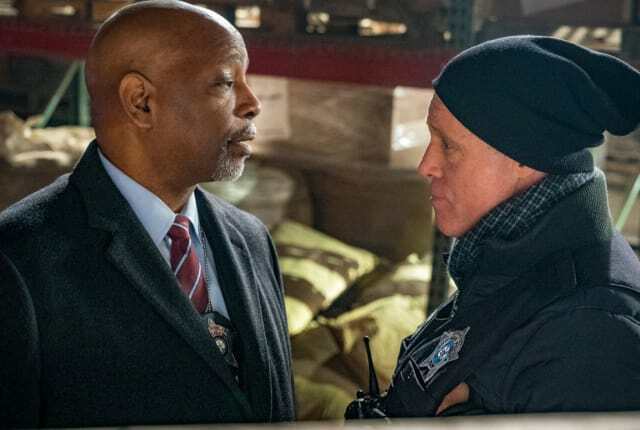 On Chicago PD Season 6 Episode 12, Halstead's history with a criminal released on a technicality threatens the team's ability to put him back in prison. On Chicago PD Season 6 Episode 12, Halstead has a personal connection to a drug supplier Intelligence is trying to take down. Instead of following Voight's orders, Halstead becomes too involved in the case. Will he get benched?